Few people give much thought to their water heaters when these are problem-free. When this crucial appliance malfunctions, the effects on your property can be far-reaching. In some cases, a professional water heater repair is the only thing needed to make it work optimally again. 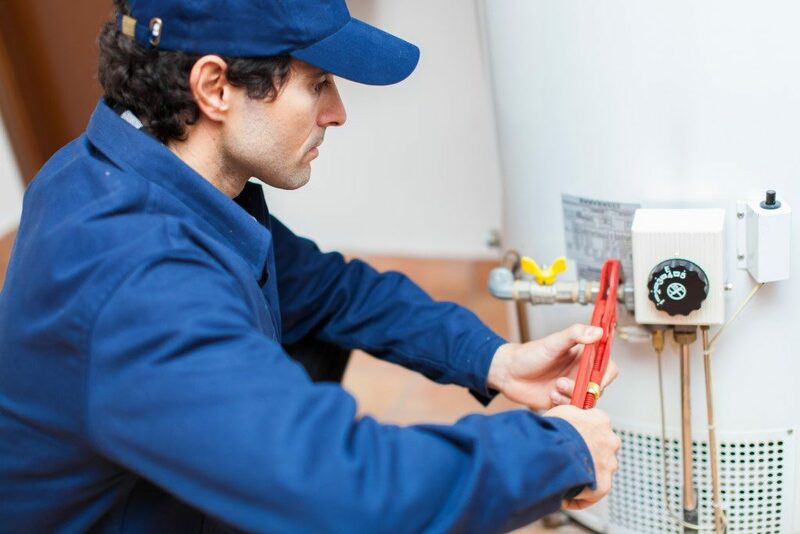 There are times when the best solution for a water heater breakdown is the appliance’s replacement. 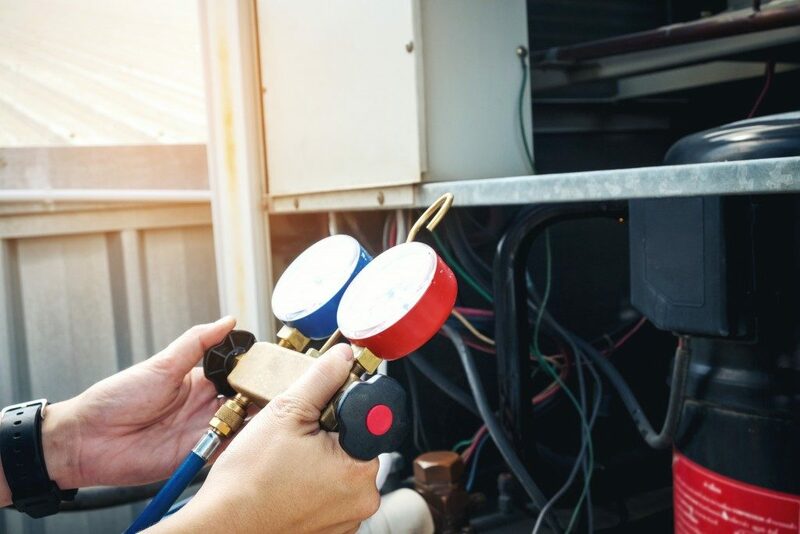 If your appliance is more than 8-12 years old and riddled with rust and corrosion, these are good indicators that it is time for water heater replacement for your Salt Lake City property. Replacement is also the ideal choice if your heater’s tank is leaking and your water is lukewarm. The best location for the installation of your new water heater is the same as the old one. This way, you will use the same supply lines as your old heater. This is the standard option for water heater venting. In atmospheric venting, there’s a vent duct with an upward or vertical slope that is generally connected to a common vent. This system operates solely on natural convection, as hot air will rise and be dumped to the outdoors; therefore, generating a draw that promotes the upward airflow. This draw increases as the vent heats up. Atmospheric venting has low installation, maintenance, and upfront costs but has a high risk of backdrafting due to insufficient draw. Water heaters designed for power venting have an electric blower fan at the top. These water heaters can have horizontal or vertical vent ducts. The fans will cool the air that is discharged from your water heater; therefore, you can use PVC piping for the vents. However, the fan is electrically powered, so you will need to install the heater close to an electric outlet. In most cases, the plumber will minimize the number of elbows and venting length to reduce the distance the air will need to travel to the outdoors. Power vented water heaters can be expensive. In this option, your heater has two vent pipes. One vent pipe draws in combustion air from the exterior while the other deposits exhaust gases into the outdoors. Direct vents are easier to install compared to atmospheric vents and are quieter than power vents. They also have no risk of backdrafting and causing accidental fires from flammable vapors around the heater. This is a combination of powered and direct venting systems. It uses outdoor air for its combustion and fans to cool the exhaust gases. In most cases, power direct venting is used in mobile homes. Your water heater’s structural design is one of the elements that determine the ideal venting option for your property. The model you choose will determine if the vent will be installed through the roof or a sidewall. Proper installation and choice of water heater venting are essential to avert backdrafting of the hot air into the tank. This can cause increased pressure and burst the heater’s tank or lead to accidental fires. Always hire a professional when installing or maintaining your water heater to avoid these scenarios.